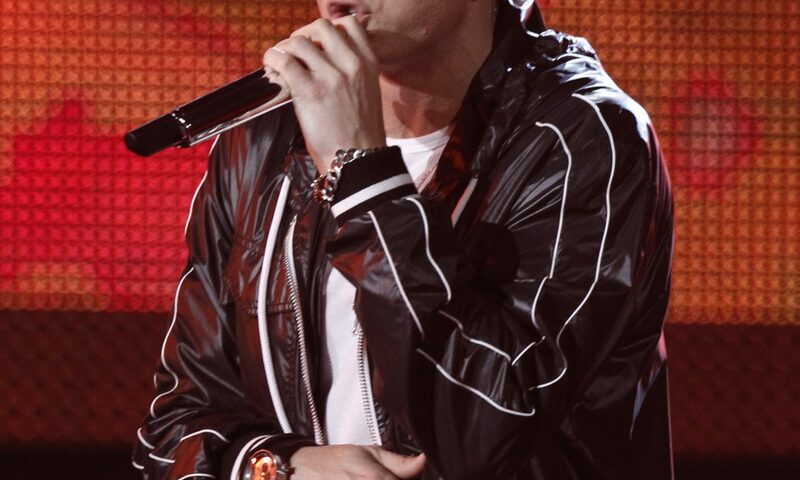 On Monday, October 15 Eminem was the musical guest on Jimmy Kimmel Live! Where he performed “Venom” from the Marvel soundtrack. A simple performance wouldn’t work for the self proclaimed rap god. Instead, he performed from the top of the Empire State Building.